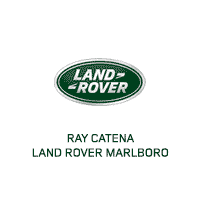 We’re happy to welcome you to Ray Catena Land Rover Marlboro, your Land Rover dealer serving Marlboro, Freehold, and Englishtown. 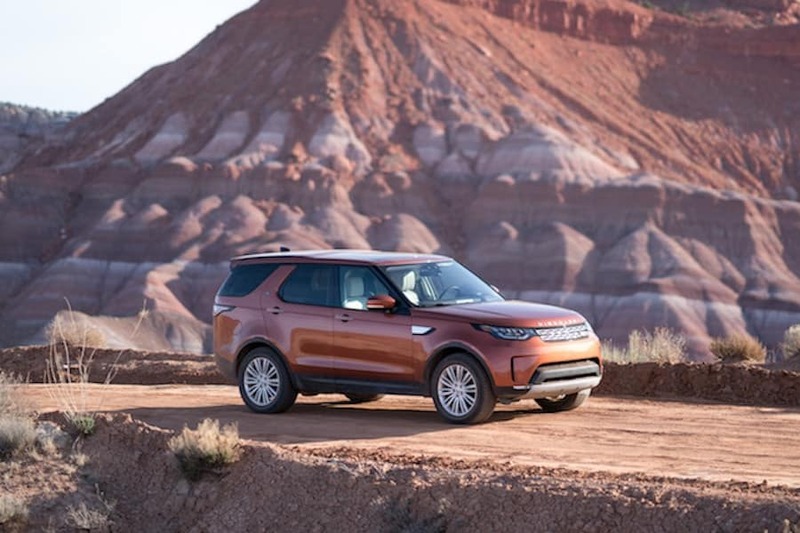 At our dealership, you’ll find a large inventory of new and pre-owned Land Rover vehicles, with a finance center run by an experienced team ready to find a loan or lease for you. We are committed to sales, service, and financing each and every day. Meet our friendly team and get the service you deserve here at our Land Rover dealer. Drivers don’t come to our dealership to seek the mundane. The Land Rover brand is exciting. These capable machines can provide an adventure, and are meant to deliver a luxury experience every time you’re behind the wheel. Whether you’re looking at a Range Rover, Range Rover Sport, Range Rover Evoque, or even the Discovery Sport, there are plenty of models to choose from here at our location. The selection of new and pre-owned Land Rover models is always evolving, as is the certified pre-owned inventory. All certified pre-owned cars undergo a 165-point inspection and safety evaluation to ensure they’re safe and ready for future travels. You’re also protected long after you drive away for the first time, with 24/7 roadside assistance and a limited warranty. Shop the inventory online, or visit us in-person at the dealership, We’ll guide you through every step of the buying or leasing process, and answer any questions you might have. Our technicians use high-tech diagnostic equipment and tools to assess mechanical and electrical systems, prior to any parts fitting. Your car will be repaired when under warranty when appropriate, with genuine parts covered. We’ll be sure to keep the full service record up to date, too. The genuine parts we install are designed specifically for your model. It’s also possible to protect yourself with a prepaid maintenance plan. Prepaid maintenance plan services include engine oil and filter replacement, brake fluid replacement, fluid top-offs, battery checks, and brake pad inspections. Prepaid maintenance can protect against inflation and costly services down the road. Our financing team will contact local banks and lenders to find the best possible loan or lease terms. These competitive financing rates are offered on our new and used models on our lot. We’ll guide you through the entire financing process, including how to apply for financing. While some drivers do choose to pay for a vehicle in cash, a large majority choose the financing route. 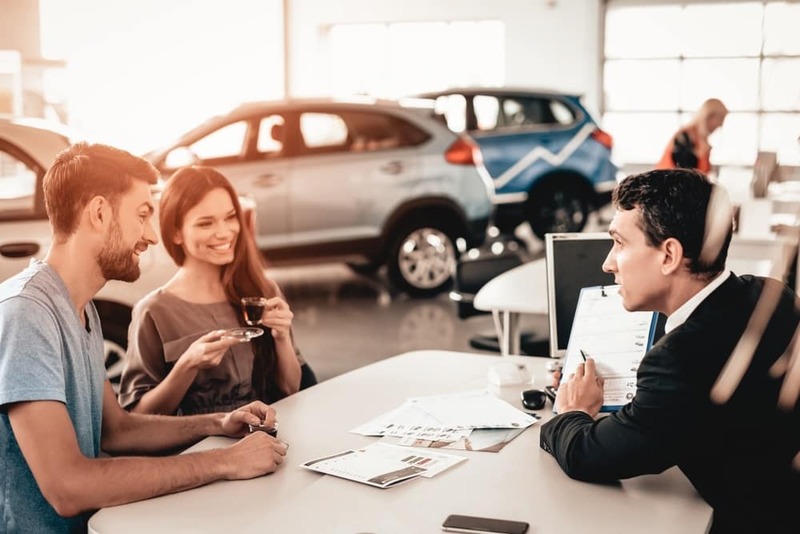 If you own a vehicle you’re considering trading in, we’ll discuss trade-in value at the dealership and explain how it can reduce monthly payments on your next car. Sit down with our staff or walk the lot at Ray Catena Land Rover Marlboro today. We look forward to serving Marlboro, Freehold, and Englishtown drivers each and every day. Explore the roads behind the wheel of a car you love driving. Do it behind the wheel of a Land Rover.